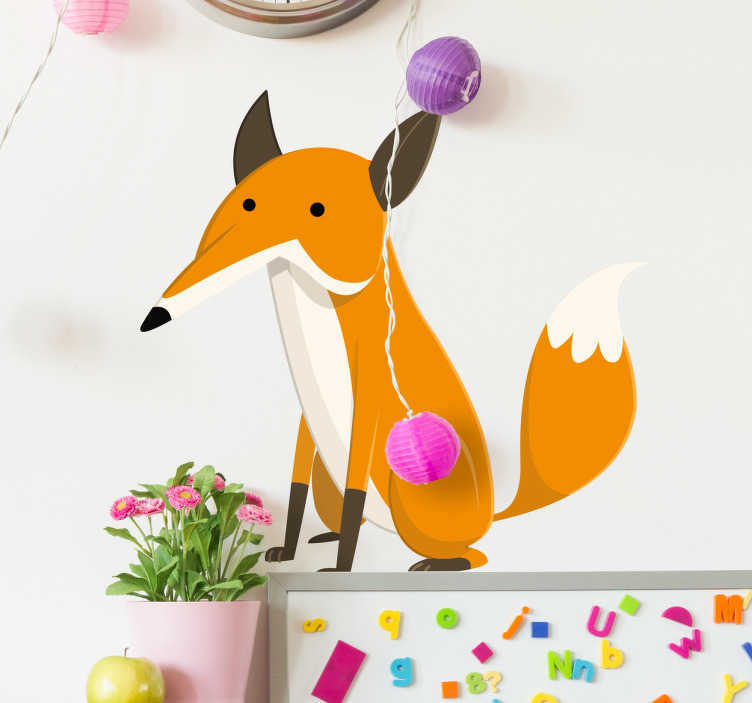 Kids Wall Stickers - Illustration drawing of an orange fur fox. Colourful feature for children. Available in various sizes. Easy to apply.